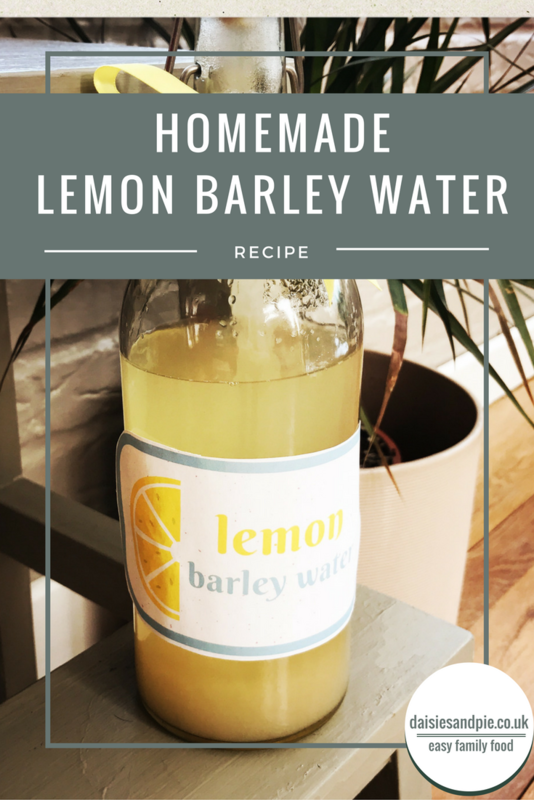 Homemade lemon barley water is delicious, refreshing and soothing. It’s a fab little pick-me up drink if you’re under the weather. Give the barley a good rinse under cold running water. Then put it into a pan with the lemon zest and sugar. Pour over the boiling water, then bring to the boil and simmer gently for 30 minutes. Then remove from the heat and leave to cool. 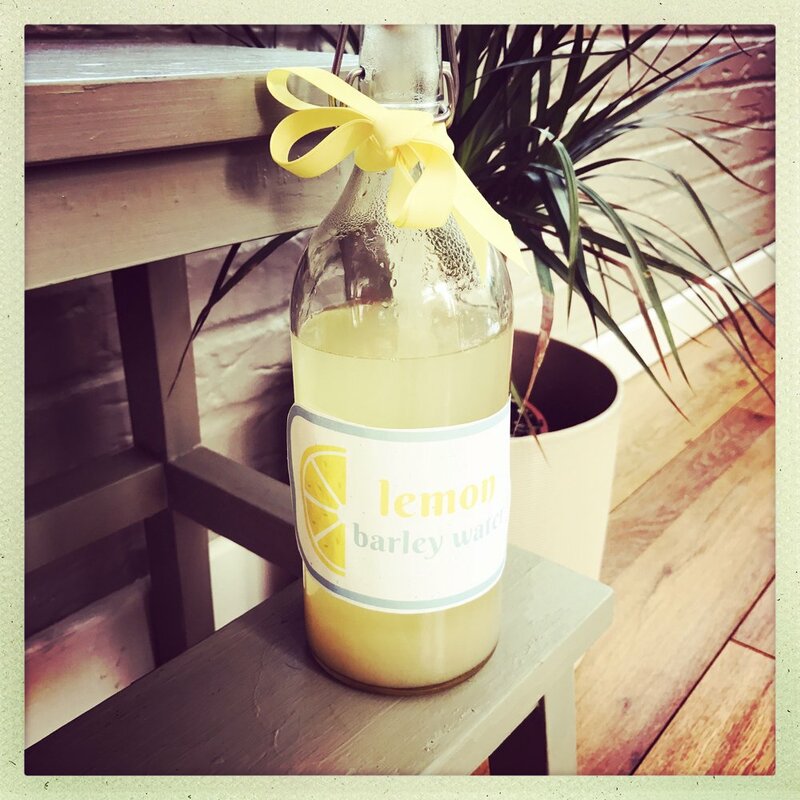 Strain the barley water into a jug and add the juice from both lemons, stir gently. Pour into a clean bottle and keep in the fridge for 2-3 days. Add in zest and juice of oranges instead or as well as lemons. Add some warmth and finely grate in some fresh root ginger. Infuse the lemon barley water with spices like clove, fennel or juniper. As a refreshing alternative to tea or coffee. When you’re under the weather. With ice on hot days.